Click the yellow button to subscribe to the podcast in iTunes. For step-by-step instructions on how to listen with your smartphone or tablet, see here. Wondering what a podcast is? Not sure how to listen to the episodes? See this post for step-by-step instructions on listening, and answers to FAQs. Includes detailed instructions on how to subscribe, rate, and review too! The material on this site, including any exchanges in the comments section of the blog, is for informational and educational purposes only. Any comments Dr. Kernisan may make regarding an individual’s story or comments should not be construed as establishing a physician-patient relationship between Dr. Kernisan and a caregiver, or care recipient. 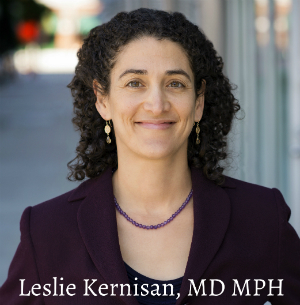 None of Dr. Kernisan’s website or group information should be considered a substitute for individualized medical assessment, diagnosis, or treatment. Please see the full Disclaimer for more information. Please also carefully read our Terms & Conditions of Use, before using this site. 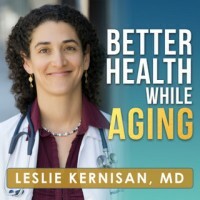 Better Health While Aging by Leslie Kernisan is licensed under a Creative Commons Attribution-NonCommercial-ShareAlike 4.0 International License. Based on a work at https://betterhealthwhileaging.net. Your privacy is very important to us. Your information will never be sold to anyone, whether you browse the site, sign up for email updates, or register for an event.